I want to create epub document, but I only have a tex file (unfortunately, mathematical formulas, and drawing diagrams). I tried pandoc: tex to html, tex to xhtml, to xml, but nothing works properly. I use tikz. You can do the epub file with png or svg? Your best bet might be the tex -> pdf -> epub route. Calibre or other software can make a decent attempt, but it will probably not be fully automatic. Not the answer you're looking for? Browse other questions tagged conversion png svg pandoc or ask your own question. How can I produce a .svg file from a TikZ diagram? 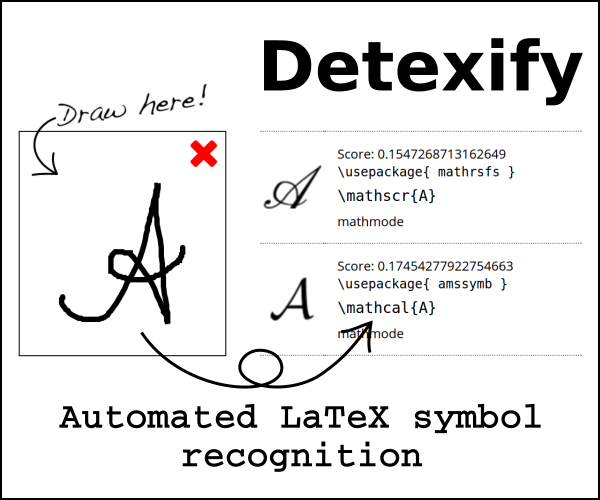 How to include file with extension SVG in LaTeX(Tex.tex)? How can I generate a nicely laid out image including text and a png image? How to output dvi file from TeXworks (XeLaTeX) and convert it to svg?